AllInclusiveLimo.com will ensure that you get the right type of vehicle or limousine for whatever occasion you are planning, and the best service and value as well. Long Island Limo Rentals limousine and transportation vehicle options include luxury sedans, stretch limousines, SUVs, exotic stretch Hummers, party buses, limousines and more. 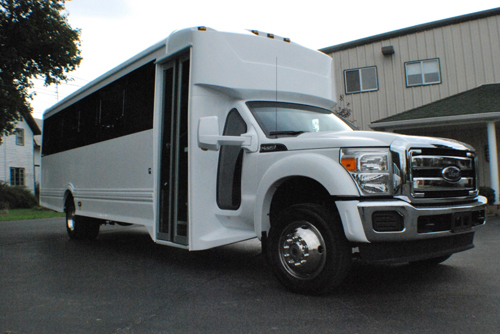 When you want a Party Bus Rental Long Island, All Inclusive Limo's will make sure you receive the best value and service for whatever your occasion transportation needs your occasion requires. 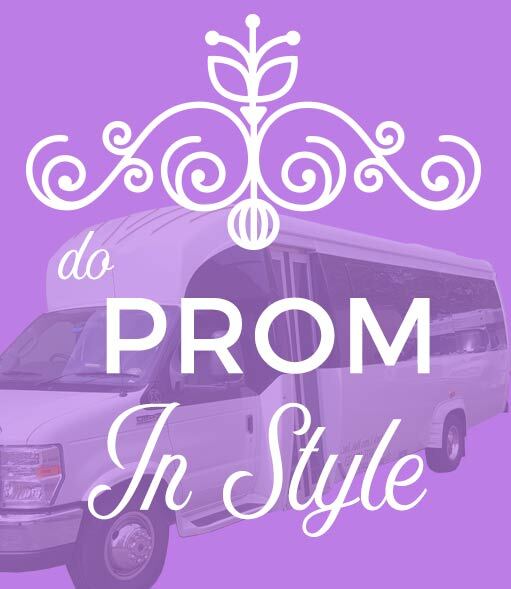 We offer Long Island Limo Rentals for airport transport, birthdays, corporate and group events, proms, wedding parties, bachelor parties, bachelorette parties, anniversaries, sporting events, concerts, tours, nights on the town, travel excursions, Long Island Wine Tours and whatever other events you have planned. All Inclusive Limo will ensure that you, your friends, your clients and family enjoy the most smooth and comfortable ride in one of our Long Island Limo Rentals when you need a Party Bus Long Island.